Complex Says: The ultimate machine for sitting in the backseat, rather than behind the wheel, it is a high performance sedan with a six-liter, twin turbo V12, pushing over 600 horsepower. Enough to make a chauffer excited to drive you around. This ride is certainly a lavish example of fine craftsmanship and European luxury. 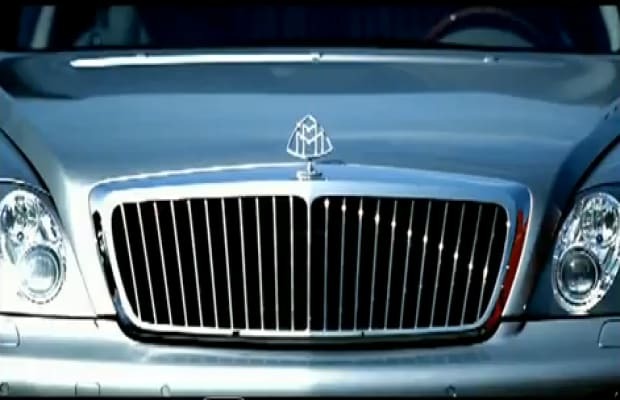 Mercedes-Benz did well when it decided to revive this timeless symbol of ridiculous wealth. But all production will cease in 2013, as announced this past year, to be replaced by the next-generation S-class.